David is from Westchester, New York, and is a member of the class of 2019, studying Applied Math – Computer Science. He is pursuing a Master’s in Computer Science to be completed in 2019 as well. He has been involved in the Brown Investment Group’s Research Committee in the Consumer/Retail and Healthcare sectors. Last summer, he worked at Weiss Asset Management, a Boston multi-strategy hedge fund. This coming summer, he will be working at the quantitative hedge fund, AQR. Henry is from Westchester, New York and is a member of the class of 2019. He has worked on BIG stock pitches including DuPont Fabros Technology and Cameco Corporation. He has worked in the Washington D.C. office of Congressman Eliot L. Engel, as well as for the real estate private equity firm Thor Equities in Manhattan. He also plays on the men’s rugby team at Brown. 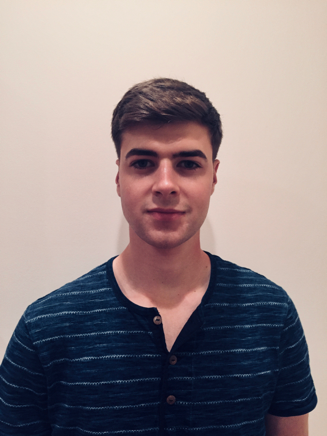 Teddy has been involved with BIG since 2015, serving on the Consumer/Retail team during his time as a Research Committee member and leading the sector team in 2016. Currently a junior, Teddy is majoring in Economics and International Relations. He has previously interned for a London-based trading firm and will be working in New York for an investment bank this summer. Vanessa is a junior double concentrating in International Relations and Applied Math-Economics. She joined BIG her sophomore year, and has worked on Consumer & Retail and the Wildcard team. She has completed an internship in Private Equity Real Estate, and is now in Sales & Trading. 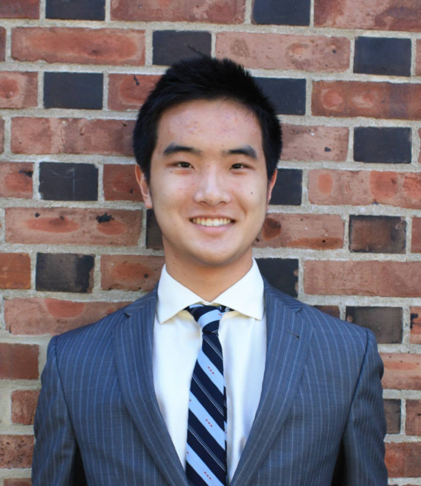 Oliver is a Junior (Class of 2019) studying Economics and Political Science. He has previously served in the Consumer and Retail group and the holistic "Strategy" group with BIG. 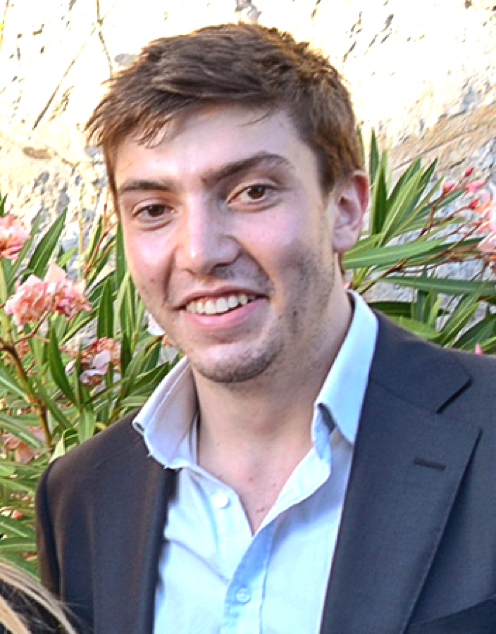 This past summer he worked at the U.S. Consulate General in Marseille, France. He is also a senior editor on the Brown Journal of World Affairs. Ben is a sophomore concentrating in International Relations from New York City. He has been a part of the BIG Research Committee since his first semester freshman year, primarily serving in the Natural Resources & Industrials Sector. In addition to BIG, he runs the Adventis Financial Modeling Bootcamp on campus to teach students how to build a fully circular 9-tab financial model along with different valuation methods. 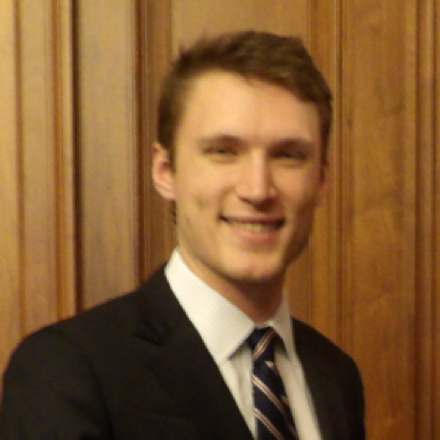 Ben has previously interned at the Madrid-based investment bank Beka Finance in their Corporate Advisory Division. Ted is in his second year studying economics. He has assisted and led many stock pitches including Norwegian Cruise Line (NCLH), United Technologies (UTX), and Tiffany & Co. (TIF). Last summer, he interned at Morgan Stanley Wealth Management in Boston. He will spend the summer of 2018 as an intern at Crescendo Partners, an activist hedge fund in New York City.